Shop at wholesale price for glass fitting hardware,We believe in delivering our customers the best quality glass fitting hardware products,and excellent after-sale service. 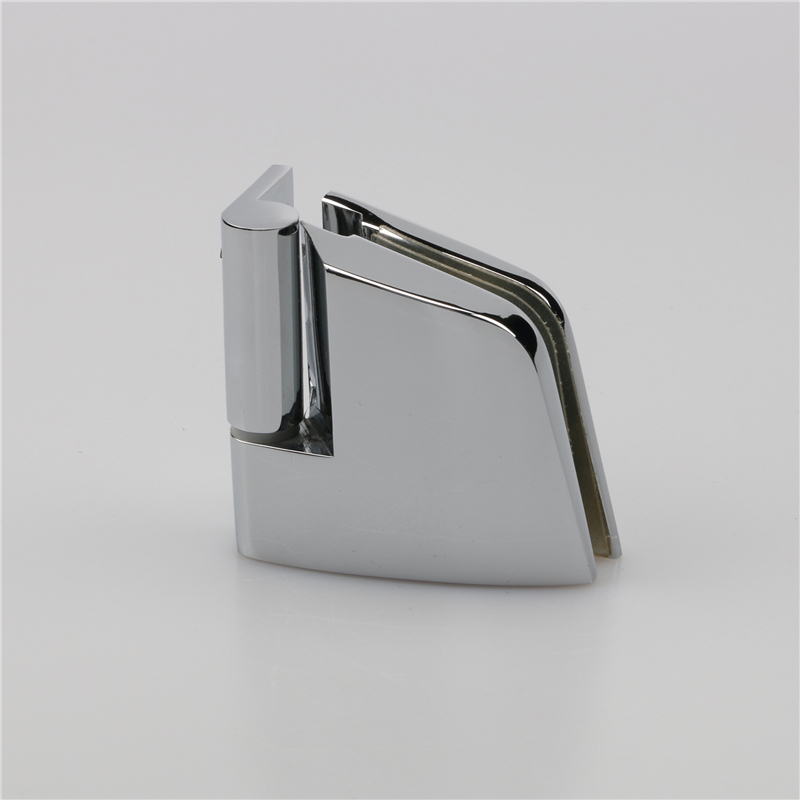 Foshan Nanhai Ze Yu Decorative Shower Room Manufacturer is specialized in Glass Fitting Hardware. 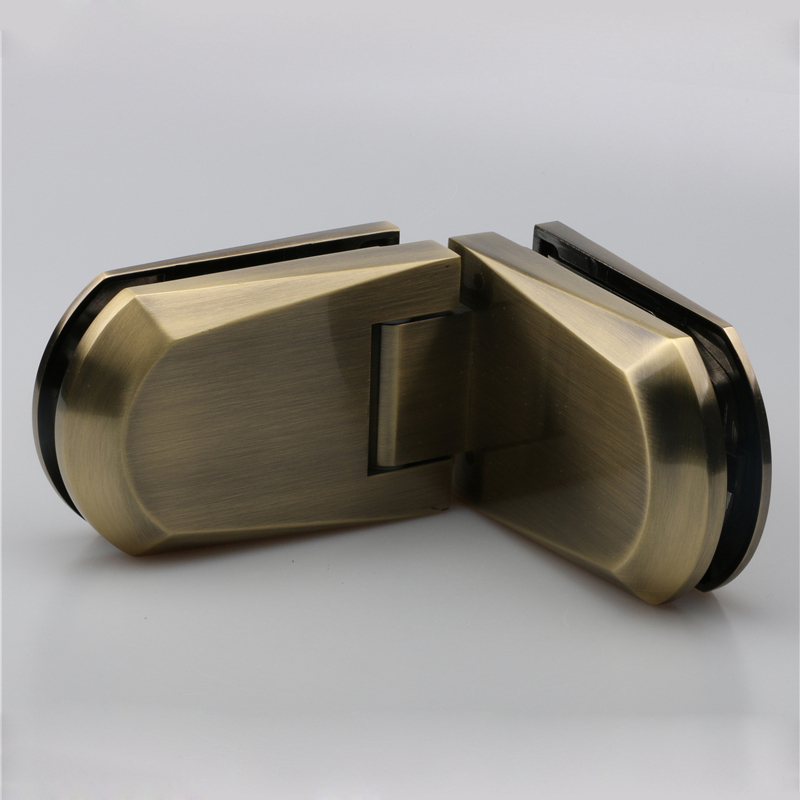 With Certification of CE and European standard, our Glass Fitting Hardware Brushed nickel 180 degree glass to glass hinge is popular among people at home and abroad. We Provide The Best Quality Glass Fitting Hardware with compatitive price. please feel free to contact us or email us for further details. 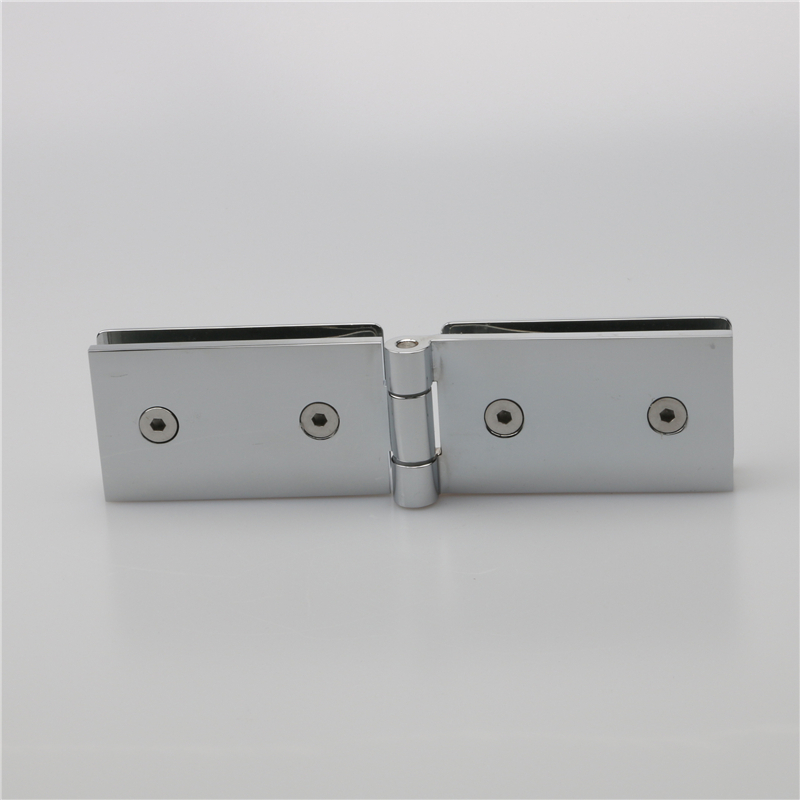 Our Glass Fitting Hardware Long-round large size glass door shower hinge Installation is 90 degree glass-to-glass mount. Find high quality Glass Fitting Hardware in China, Keze provide you various kinds of Glass Fitting Hardware with different styles and size for your reference. welcome customize your own Glass Fitting Hardware by contact us or visit website: http://www.china-keze.com. Buy glass fitting hardware Online at Keze.com. With elegant simplicity, our glass fitting hardware plays an important in glass door construction. With Long wall mount glass door hinge, You can close your door automatically within 30 degree. Glass fitting hardware offer solutions to a wide range of indoor andoutdoor class door such as bathroom door.